Vallecito Marina is the only marina on Vallecito Lake. Located 25 minutes from Bayfield and 40 minutes from Downtown Durango, CO.
Vallecito Lake is the premiere recreational lake in the Four Corners. 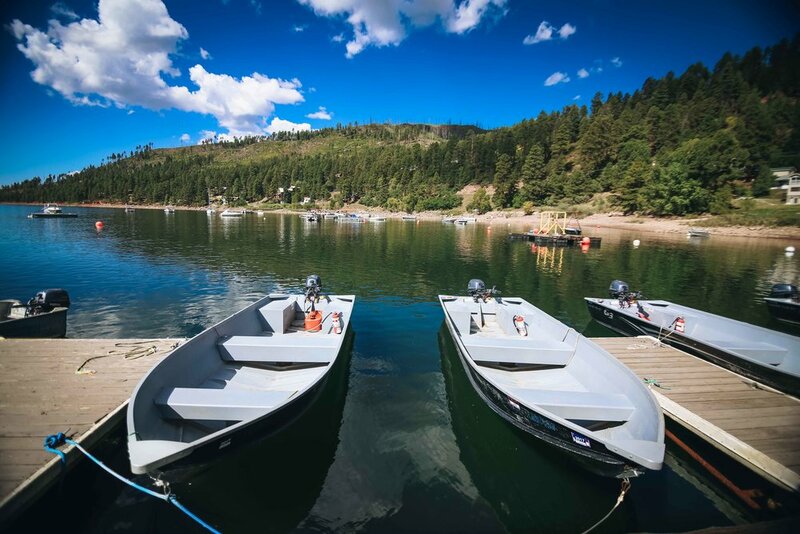 Offering fishing boat, pontoon boat, kayak, SUP, and canoe rentals along with slips, buoy service, fuel, and store, Vallecito Marina is a full service operation open 7 days a week from May through September from 7am to 7pm. Book a boat rental today for your upcoming summer vacation!